What is prejudice? Do you have to like the same things as your friends? How can you include a friend who has a disability, or who doesn’t speak the same language as you? 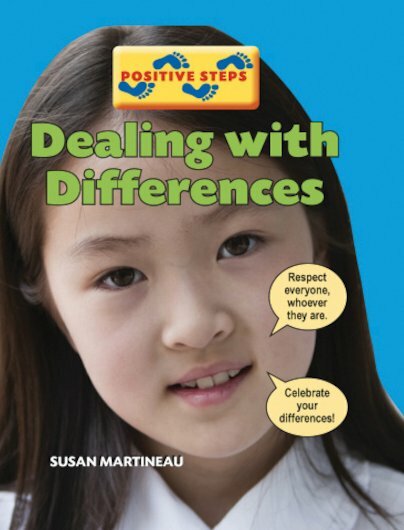 Help children to make sense of basic rules of inclusion and equality using this stimulating guide. Simple examples combine with a vibrant mix of photo-stories and cartoons, speech-bubbles, discussion points, moral dilemmas and practice exercises such as writing to a penpal. Practical, insightful and thought-provoking, this appealing book helps children to embrace positive behaviour, and have coping strategies at hand when difficult situations arise.